It is a great week for cryptocurrency. Bitmain Technologies, the world’s biggest crypto company just announced an Initial Public Offering filed in Hong Kong, which basically means that they are going to disclose their books to the public for the first time ever. 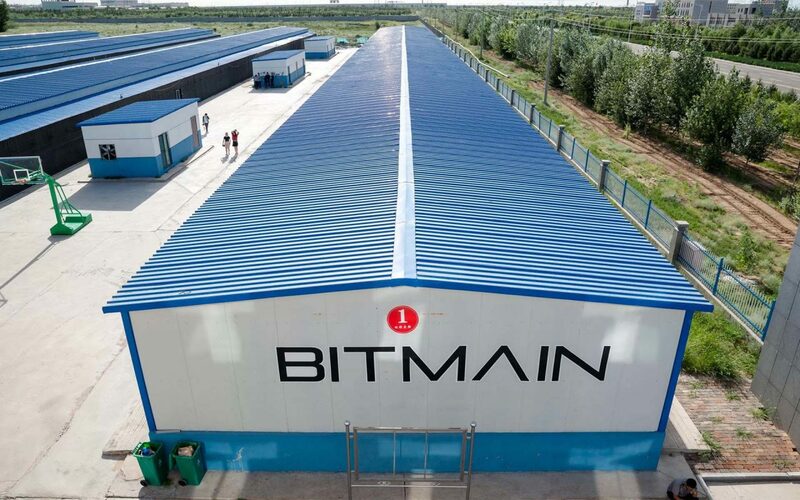 The announcement gains relevance as Bitmain Technologies is seen as one of the biggest, most powerful yet secretive and controversial firm within the cryptocurrency industry. As mentioned by Bloomberg, the virtual currency mining firm co-founded by billionaires Jihan Wu and Micree Zhan, released its first public financial statements in a Hong Kong regulatory filing late Wednesday. The disclosure, which also confirmed Bitmain’s intention to pursue an initial public offering, follows months of speculation about the company’s listing plans and its potential vulnerability to a more than $600 billion rout in digital assets since January. Bitmain is still the industry bellwether, with a market share in crypto mining gear estimated by Frost & Sullivan at nearly 75 percent. 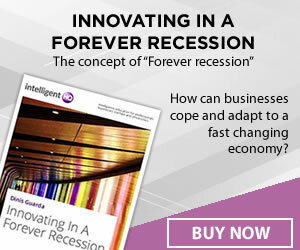 If the company proceeds with the IPO, it will represent a major test of whether investors view virtual currencies as a temporary fad or an innovation with staying power. 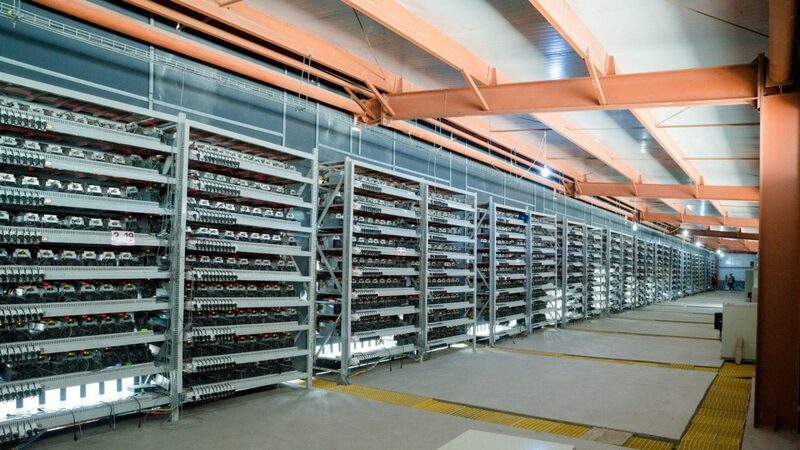 A Bitmain listing — with its myriad public disclosure requirements — may also help reduce the opacity of an industry that skeptics say is under-regulated and prone to misbehavior. Following up Bitmain’s intentions to proceed with the IPO, Bitcoin Cash surged 20% trading up to $519.03 by Wednesday evening. The digital currency, which is a fork of the original Bitcoin, saw its best increase in this year. “It’s quite clear that the 20% spike in Bitcoin Cash was definitely caused by the IPO announcement. The timing of the move following the news, coupled with the known fact that Bitmain is a proponent and hodler of BCH, leaves zero room for doubt,” said Martin Greenspan, an top expert in crypto markets. As mentioned by Bloomberg, “while Bitmain gets most of its revenue from mining equipment sales, the company also runs some of the world’s biggest mining collectives, in which members combine their processing capacity and split the rewards.” A true powerhouse within the crypto market that has decided to go public. Definitely, great news for cryptocurrencies.